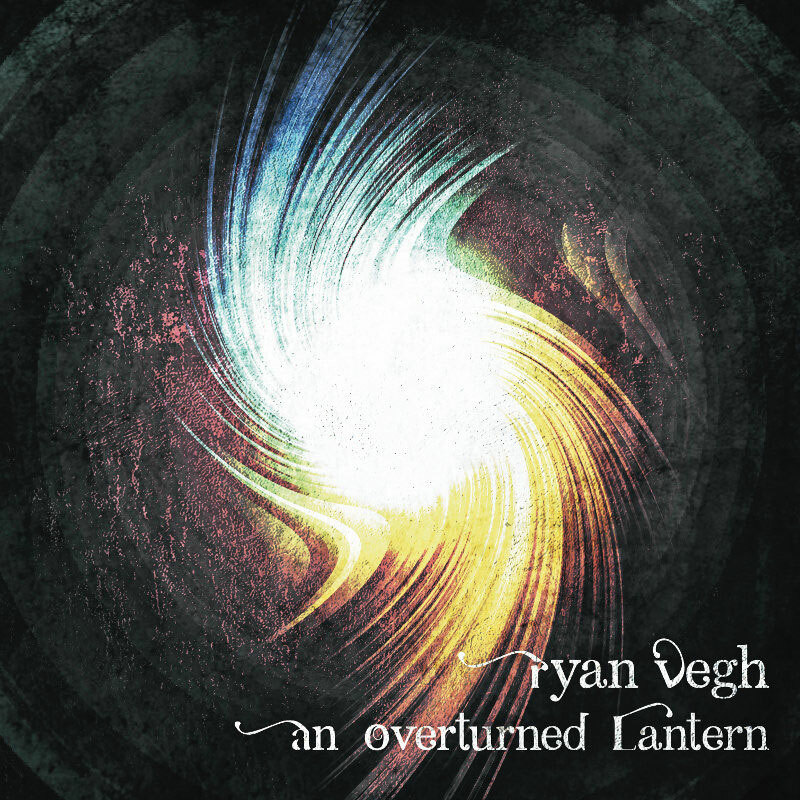 Ryan Vegh's long-anticipated new release. From dark, dramatic melodies and eerie music that will leave you feeling like Phantom of the Opera, to joyous, acoustic, jazz-inspired songs that uplift the soul, An Overturned Lantern will bring you on a journey of faith. A lot of collaboration happened on this album with a bunch of Ryan's friends who are themselves quite musically talented, so this brings out some interesting angles to the music. 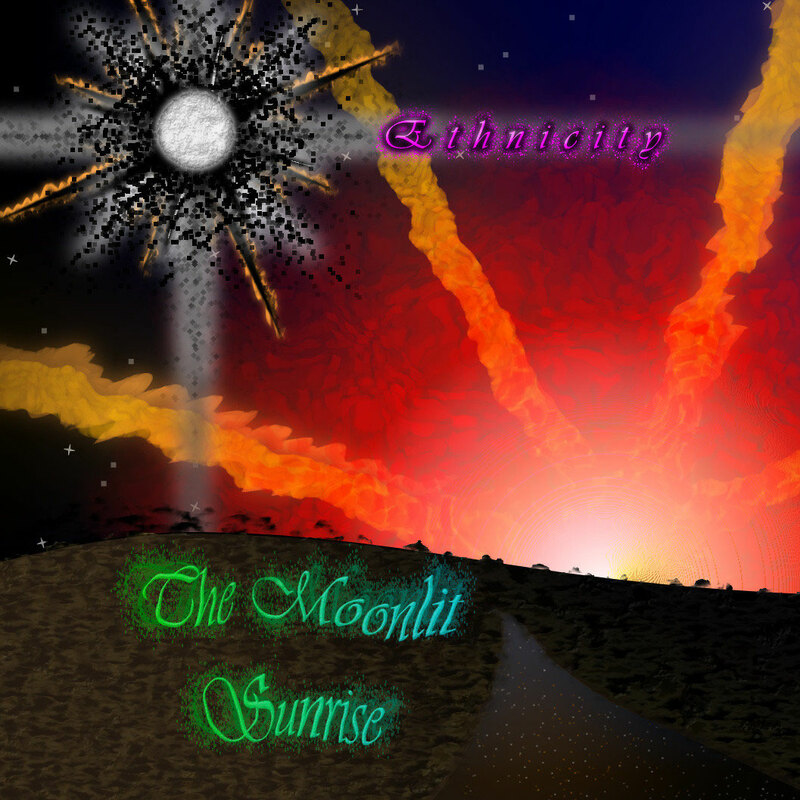 Ethnicity's sophomore release. 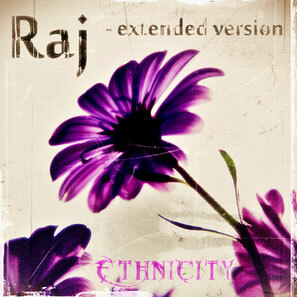 Thicker arrangements, more mature vocals, still all the same craziness as before, with more electronic infusion this time. A concept album, one story weaves its way through all of the songs, telling the story of Raj, a son of the king, who loses his way, loses his mind, and finds himself in some dire circumstances as he tries to find his way back home.